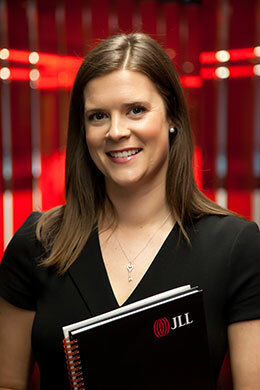 Global real estate consultant JLL is report that €3.6 billion of Irish property traded during the year 2018 across nearly 200 deals. This level is significantly higher than 2017, when €2.2 billion traded. This is a 58% increase year-on-year. Total volumes were boosted by a significant increase in larger-sized transactions, with 21 deals greater than €50 million, of which 11 were greater than €100 million. This compares to 6 deals greater than €50 million in 2017. 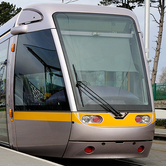 The largest transaction of the year was the sale of Heuston South Quarter for €175 million. The office development was sold by Northwood and purchased by an overseas investor. 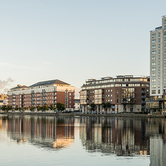 The second largest transaction of the year was another office building, Number 2, Dublin Landings, which sold for €164m and was purchased by Triuva from joint owners Ballymore and Oxley. Hannah Dwyer, Director of Research commented, "It has been another strong year for investment in Ireland with €3.6 billion trading. 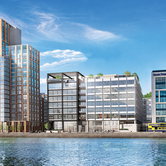 Interest in the Irish market has remained high, with greatest demand for prime office and residential opportunities. 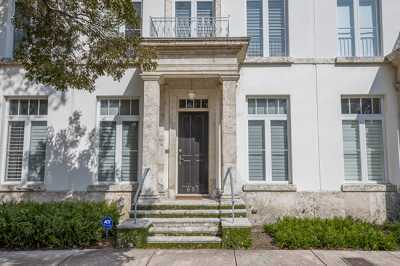 Investor demand is greatest from overseas buyers at the moment, with continued new entrants to the market. Looking ahead to 2019, we are forecasting continued stability, with volumes likely to achieve similar levels to last year at €3 billion. Supply is expected to come from some loan sale workouts, some recycling of assets, and also investors who are looking to avail of the CGT exemption period. In terms of demand, interest and pricing for PRS is likely to remain strong, and we are also expecting to see continued interest across the offices and logistics sectors, where solid occupier market fundamentals are reinforcing investor appetite." Hannah also added that "A caveat to all of the above is that predictions are based on a stable economic and political backdrop. 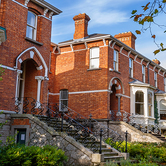 Any major shocks will undoubtedly have an impact on the Irish property market. Brexit will continue to cast an air of caution on all property sectors, by stalling decision making. Implementation of any new legislative changes will create periods of instability as everyone comes to terms with the reality of what is implemented. Interest rates and global capital markets also need to be factored into decision making. The current benign interest rate favours investors, and any changes will ultimately impact on end-values and pricing.